The Hubspot lead generation capabilities allow you to manage multiple online channels so that a consistent message is provided and you can easily review statistics and analysis from a central location. 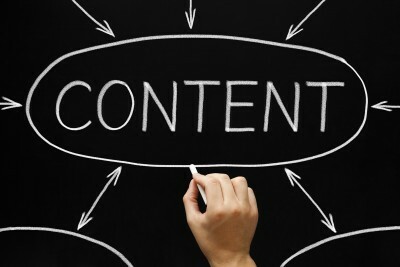 This gives you the opportunity to tune your online content based on the results of your initiatives. With Hubspot you can easily adjust your strategy or test new techniques if you like. With the right marketing partner in place you can leverage Hubspot to benchmark against your competitors and best practices to determine what will work best for your online business. Seldon Marketing has extensive experience with Hubspot and a variety of inbound marketing tools that can boost your online web site traffic and help your business to achieve its goals.